Welcome to The Shopper, the first choice for Mason County businesses and residents when it comes to quality, affordable printing. Located in Shelton and delivering as far away as Olympia, Tumwater, Lacey, Elma, Montesano and Belfair, The Shopper is committed to provide you the highest quality printing for all your marketing and communication needs. ​The Shopper does the very best full-color printing in Mason County, and our growing list of loyal customers––earned by our attention to detail––is all the "proofing" you'll need. The Shopper is also the most affordable printer in Shelton and Mason County. Because we want to keep you a satisfied Shopper client, we match prices with the biggest national printers. We can order and custom-print your logo on T-shirts, banners, coffee mugs and more. Through The Shopper's catalogue suppliers, you'll find 100,000 different and creative ways to display your logo or business name––always affordably. Need a logo or brochure design? The Shopper provides top-notch design and layout services. 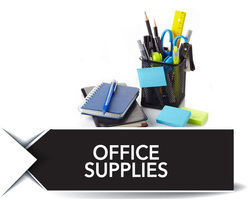 We also provide a full array of office products and supplies, and can order pens, paper, toner and office printer supplies for you at considerable savings. Where do people go for ANY kind of printing, advertising promotions, or office supplies in Shelton and Mason County? The Shopper, of course! We do it all -- from concept to completion! Small to high volume print orders on our digital and offset presses. Our new state of the art equipment allows us to control production and quality. Our goal is to provide printing services that will best fit your needs and budget. We print, address, insert, seal and mail your letter all in a seamless effort. 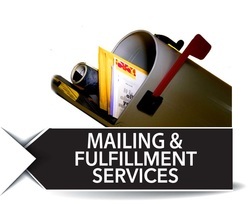 Our mailing fulfillment team will ensure the punctuality and precision of your mailing campaigns with many options to ensure the best results for your target audience. We’ll handle everything. Let us do the work, saving you time and money. We deliver The Shopper every Thursday to over 240 locations in the greater Mason/Thurston County areas including portions of Grays Harbor and Jefferson counties. ​The Paper People Read To Buy! We have everything for the workplace including: office supplies, janitorial, sanitation and breakroom supplies and SO much more. Over 26,000 products to choose from. 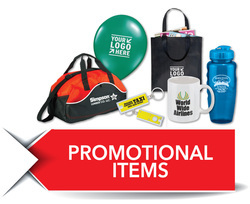 Promotional products are important advertising tools for any organization. When potential customers finally decide they need the products or services you provide, your logo will be fresh in their minds-- helping them to choose your company over a competitor. A big idea? Print it LARGE! 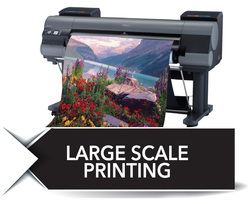 Digital large format printing services including: posters, banners, foamcore, coroplast and more! Full color digital printing with a fast turnaround. Stop by and see our larger than life samples!